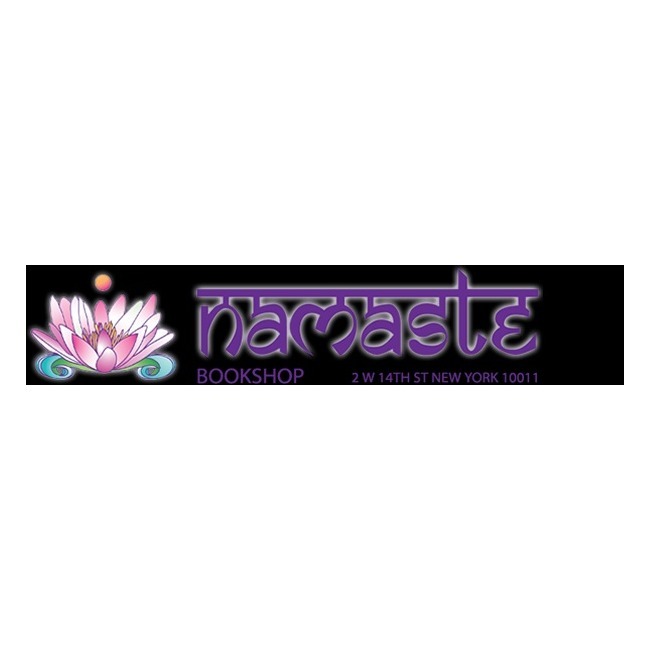 http://www.namastebookshop.com/ We have a unique and large selection of Eastern & Western philosophy books, tarot cards, crystals, pendulums, calendars, wind chimes, incense, greeting cards, yoga accessories, meditation cushions, instructional & music CD'S & DVD's, salt lamps, and 20 sections of books- including Spanish. 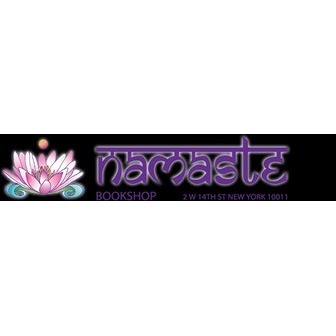 http://www.namastebookshop.com/ Namaste Bookshop - NYC Biggest Bookstore and gift shop: We also hosts many special events, classes, and book signings every week and also has a daily schedule of Readers and Practitioners (which include Psychic, Tarot, Astrology, Reiki, Etc.). Please email us or call (212)-645-0141 for more information.